Algoma Dartmouth Has just departed the Christina C, at anchor in the inner harbour for bunkers. She departed for Come by Chance NL after 1400. 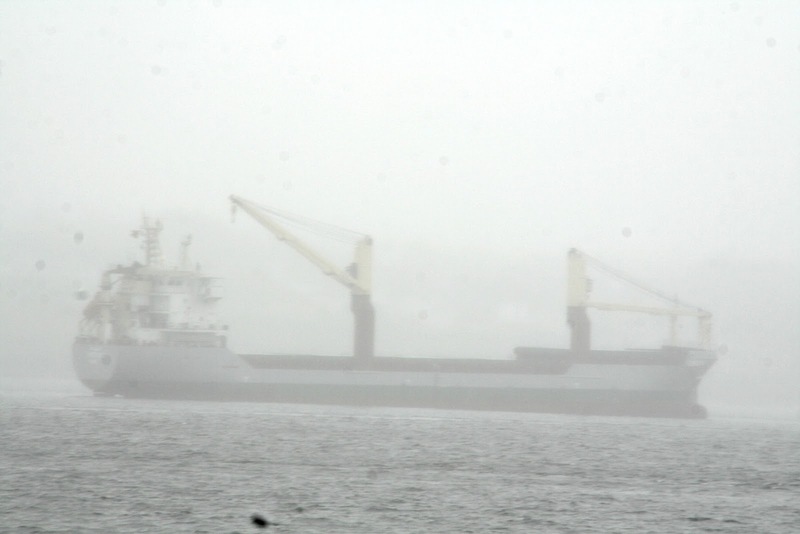 This entry was posted in fog, General Cargo on May 30, 2012 by Peter Ziobrowski.